We're only days way from Avengers: Infinity War now, so don't be surprised if you see me cut back on posting any rumors, clips, whatever real soon. But not yet, and this rumor from Screen Geek is too big to overlook because it involves a major character's death. 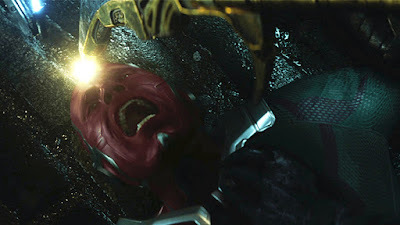 "The beginning of Avengers: Infinity War features the death of a major Marvel character. Some fans will be expecting it, while others will be blindsided. It sets the tone for the rest of the movie – as well as the future of the MCU. 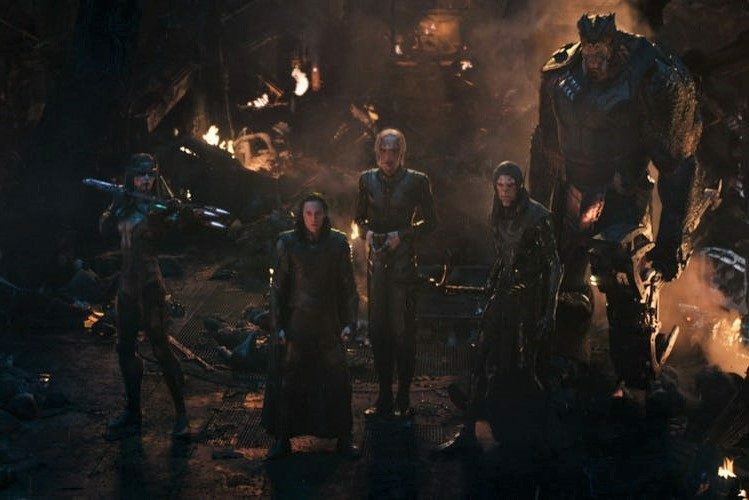 It’s good that the Russo Brothers are telling fans to be emotionally prepared for the film – because they’ll definitely need to be. Whether you’re expecting it or not, it’s going to be BIG." Feel free to speculate, but I think there's one obvious candidate. 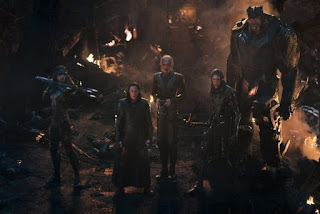 We know Tom Hiddleston's Loki holds one of the Infinity Stones, and he appears in a scene surrounded by Thanos' Black Order, looking very much like someone who wants to get away. The only question I have is whether he goes out like a hero, which he seemed to be on the path towards in Thor: Ragnarok, or like his old scheming self. 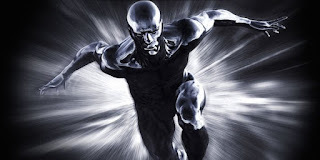 No, they don't own the Silver Surfer. Despite fans' hopes, the character still belongs to 20th Century Fox until the deal with Disney goes through. The character was last seen in 2007's Fantastic Four: Rise Of The Silver Surfer, played by Doug Jones (The Shape of Water) and voiced by Laurence Fishburne, who is now part of the MCU as Bill Foster in Ant-Man And The Wasp. And I think that's enough Infinity War rumors until it opens on April 27th. Unless there's something huge.